Ours was a hard sell or at least it was on the market longer than any of us expected. It finally sold and we had that opportunity to work with Roy and his team for over a year. He brought us lots of traffic and was always available for questions and concerns. We would happily go with Roy and his team again. Thanks! Best real estate team ever! Even if your Sedona purchase is on the horizon, sign up now for Roy’s newsletters and market updates. Roy offers a comprehensive compilation of current market data allowing a prospective purchaser the familiarity and knowledge to make an informed decision. Roy’s team is always there for you, from questions about Sedona lifestyle, to whom to call for handyman service. When you are ready to make your purchase, call Roy. He and Genevie are an awesome team! You are treated like a million dollar buyer, even if you are not. They are there for you throughout the entire transaction, tracking every aspect of the contract, treating it as their own. 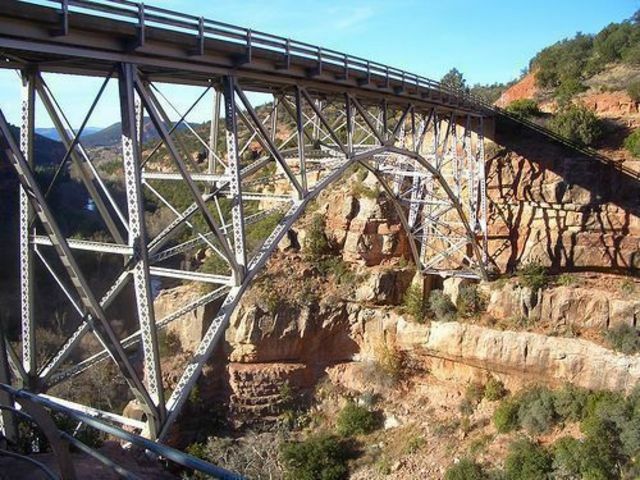 Their professionalism and expertise in the market gives the buyer the confidence to purchase their Sedona home, whether from in town or long distance, and know the transaction is being handled with the utmost care. We have bought and sold many properties over the years, and no realtor has understood our wants and needs as completely as Roy and Genevie. 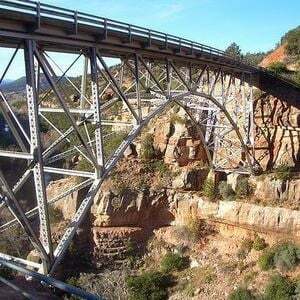 They are the only team we will work with in the Sedona area, and hopefully again very soon! It is hard to sell a home and be 2400. miles away but this was the outcome. Genevie and Roy listed the home and it was sold at full price within 14 weeks. They followed up on all the details with me across the country so that the closing was on the exact date. High Marks for every facet of the sale. Loved working with Roy and Genevie! 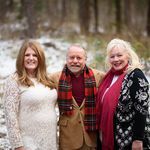 This was the second time we worked with Roy, as he had been our buying agent for our Sedona home, and the great experience and successful process happened again. With Genevie added to the team, we felt good about their guidance on price, market and the process–and this proved right on, as we received not one, but two, offers within a couple of days of listing. The sale and close went as smoothly as it could, and we were confident everything was handled perfectly. Count us as very happy customers, with nothing but positive recommendation for anyone looking to work with this team! Thank you! Need a Realtor...look no further! through the cracks! The icing on the cake…even after the closing they still go above and beyond with their kindness and offer to be our Sedona resource! We can\’t thank you enough! 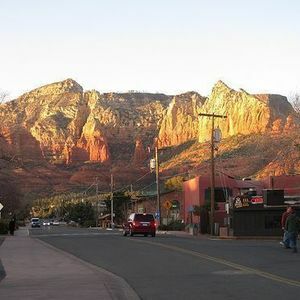 Roy and Genevie were awesome realtors as I went through the sometimes stressful experience of selling a home in Sedona. They assisted in selecting the right price for a quick sale, were always available for support and to answer questions, and I felt that overall they consistently ‘had my back’. In addition, they were just pleasant to work with and are cool people overall! 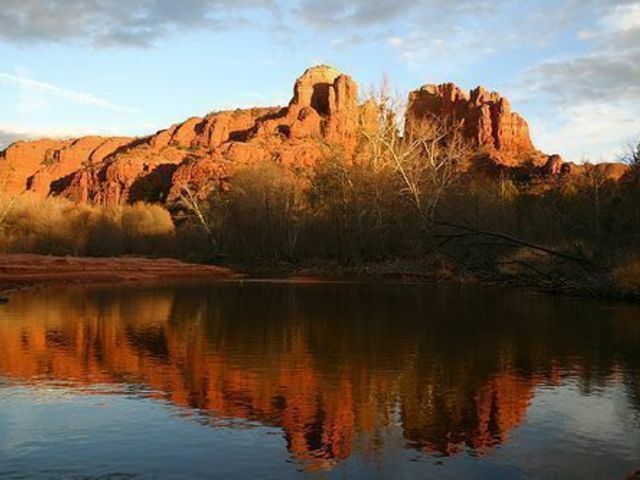 I am grateful to have had their help with the very successful sale of a home in Sedona. This was the second time I worked with Roy(first with Genevie) and I’ve been very satisfied with the experience. We really enjoyed working with Roy and Genevie in buying a home in Sedona. They are both super nice, helpful and professional. We felt they were truly looking out for our best interests during the whole process. They make a great team! 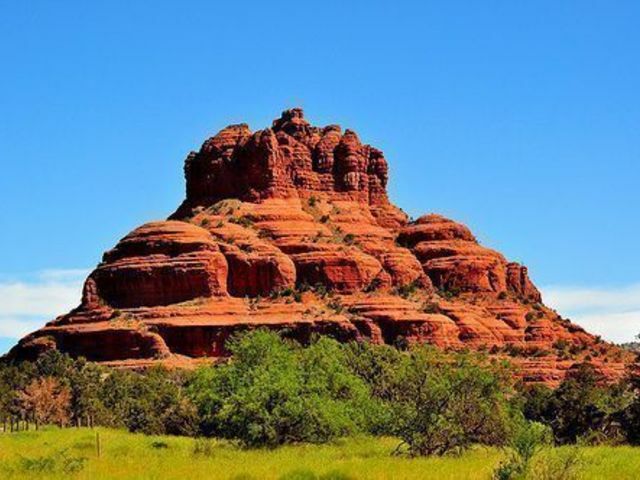 Roy and staff were very knowledgeable about Sedona and provided us with an enjoyable experience in finding our second home. Roy was patient and understanding and listened to our wants. There was absolutely no pressure and he provided up with data we requested in order to make a offer. Roy was helpful throughout the whole process despite working through some lender difficulties to finalize our deal. 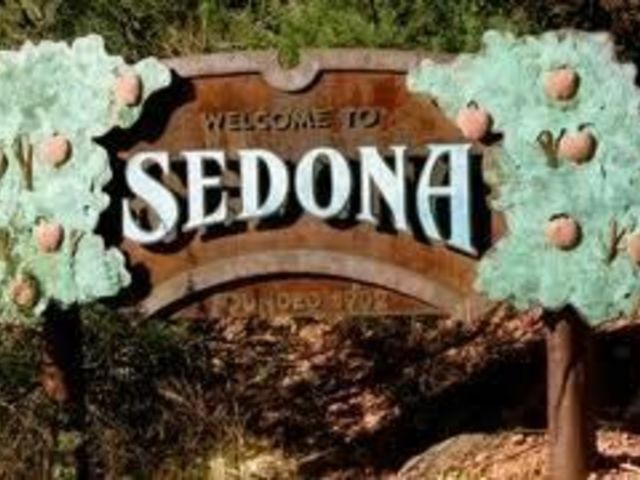 We are so happy to be residents of Sedona, we love our house, the views, the location and plan to spend more and more of our time in Sedona in the future. Outstanding service, beginning to end. Roy and his team did an outstanding job for us. 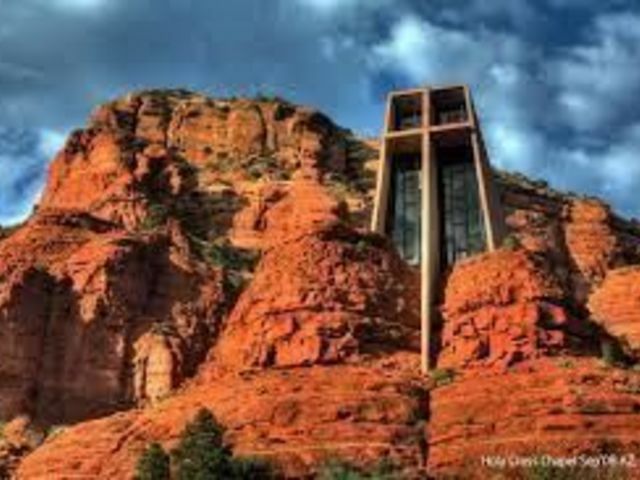 As we were purchasing our Sedona property “long distance”, it is so important having the right representative. We felt completely at ease leaving all the details in Roy’s capable hands. The transaction went off without a hitch. Thank you Roy and team for helping us find our Sedona Dream. Roy did a fantastic job of finding the perfect house for us. He really listened to my list of wants/needs–and found our joyful home.–And at a great price. Michelle has been my go to person on everything I needed to know about Sedona. You can’t do better. Above and beyond with a smile! Best buyer’s agent indeed!! Roy and Gioia went out of their way to accommodate us in our search for a place in Sedona, inspite of the fact it was the day after Thanksgiving and football plus turkey was calling! They made everything flow seemlessly and we can’t praise them enough nor thank them enough for their professional assistance and knowledge. It was a joy to move, thanks to you! We are thoroughly delighted with our purchase and we owe much to your savvy and negotiating skills. Roy Grimm is the best buyer’s agent in the world. “Above and Beyond” is Roy’s motto, I’m sure. Not only did he do what we might have expected, but tenfold more. Roy Grimm is the best buyer’s agent in the world. “Above and Beyond” is Roy’s motto, I’m sure. Not only did he do what we might have expected, but tenfold more. I would never consider using another agent in Sedona. Buyer Brokers always had our best interests at heart. Roy is very knowledgeable, personable, honest, and accessible. He was wonderful! Roy is a friendly, easy going person who is more than an agent. He is a helper and a friend. Roy is a friendly, easy going person who is more than an agent. He is a helper and a friend. 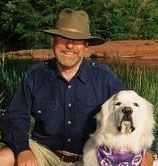 His preparation and service were the keys to our ability to come to Sedona and buy a spectacular home in only three days. Elizabeth and Bill Sweeney, Ph.D.
Roy is a consummate professional. He anticipated our needs and took positive steps to meet them. We never thought that Roy had anything more important on his calendar than to help us. Roy is a consummate professional. He anticipated our needs and took positive steps to meet them. We never thought that Roy had anything more important on his calendar than to help us. Property buyers should seek agents who work with only buyers and Roy admirably fills that requirement. When the deal was closed both of us felt that we had made a good friend. Buyer Brokers personalization of the entire procedure was very much appreciated. They worked hard to understand our likes and dislikes, made us feel very special, and made the viewing and property purchasing a very positive experience. The Buyer Brokers folks are not only thorough, but wonderful people to be around. I’m ecstatic with my new home… The Buyer Brokers folks are not only thorough, but wonderful people to be around. They represented me perfectly; I highly recommend their services. Over and above the call of duty… We highly recommend Roy as a courteous professional with well established networks in the community, much energy and awareness of the needs and wants of prospective homeowners. God bless you. We’re very happy with our new home and we couldn’t have done it without you. How can I ever thank you enough for all that you’ve done for me since I met you... your caring about me is more than one could ask for. I’ll always be grateful. How can I ever thank you enough for all that you’ve done for me since I met you… your caring about me is more than one could ask for. I’ll always be grateful. It’s been great working with you. If you do that terrific a job for all your clients, you’ll be Realtor of the Year in no time. Roy went above and beyond what any realtor ever would have. We would definitely use Buyer Brokers again. We couldn't be happier. Roy went above and beyond what any realtor ever would have. We would definitely use Buyer Brokers again. We couldn’t be happier. Thank you, thank you, thank you. 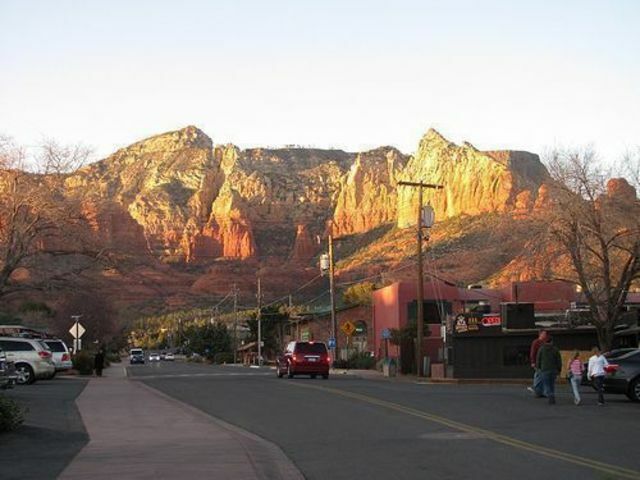 We would definitely recommend you to anyone who is interested in purchasing real estate in Sedona. 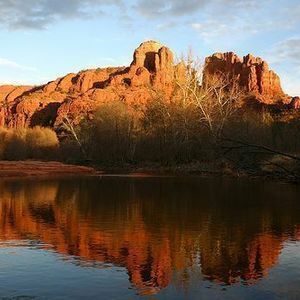 We think most fondly of our time in Sedona and your wonderful advice, support, counsel, humor, patience skill, and dedication to helping us make the Sedona-dream a reality. 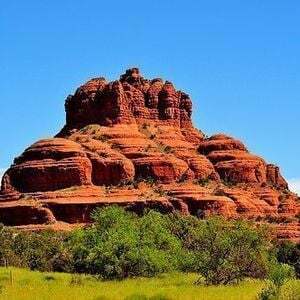 We think most fondly of our time in Sedona and your wonderful advice, support, counsel, humor, patience skill, and dedication to helping us make the Sedona-dream a reality. The total experience of looking at properties and moving through the buying experience was beyond our wildest expectations. For that we are ever in your debt. Thank you for making my buying process in Sedona such a smooth and pleasant one. 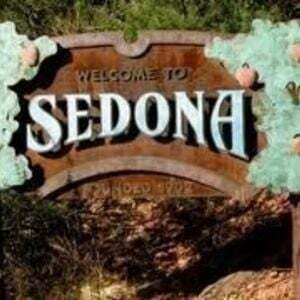 I'd be happy to recommend you and your real estate firm to anyone interested in moving to Sedona. 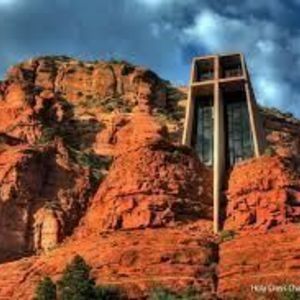 “Dear Roy, As a former real estate agent in the Midwest looking for property in an unfamiliar location like Sedona, I knew I wanted to work with someone who had my interests at heart, someone who did not have a hidden agenda to sell his office’s listings, and someone who had nothing to lose by answering all of my questions in an honest manner. You not only fit all these parameters to a tee, but I was struck by how patient you were in your dealings with me. Not only did you show me a broad spread of properties that fit my nebulous set of criteria, you never sighed in exasperation when I murmured, “No, not this one.” In addition, you presented me with statistics on properties that had recently sold so I could see what the market was doing, and gathered any and all other bits of information I requested. During the negotiations with the selling agent you were immensely helpful and totally supportive of my stance. Since essentially you worked only for me, we were able to freely discuss the dollars and cents involved with making an offer. Your input was invaluable. The result is that I secured a house I’m absolutely crazy about at a price I feel comfortable with. In addition, your assistant, who handles the paperwork and details of your office’s transactions, was one of the nicest, most helpful people I have ever met. I’m sure some of my questions must have seemed stupid to her, but she never showed it, and always answered even my smallest concerns with helpful information.